Volcanoes exert a majestic, mesmerising aura. You can’t take your eyes off them. Treated with the respect they deserve, they can become an unforgettable highlight of your holiday with Discover the World. We specialise in several destinations where volcanoes rise, high and mighty, above spectacular landscapes, offering a focal point for our self-drive and escorted holidays, plus a range of exciting excursions. 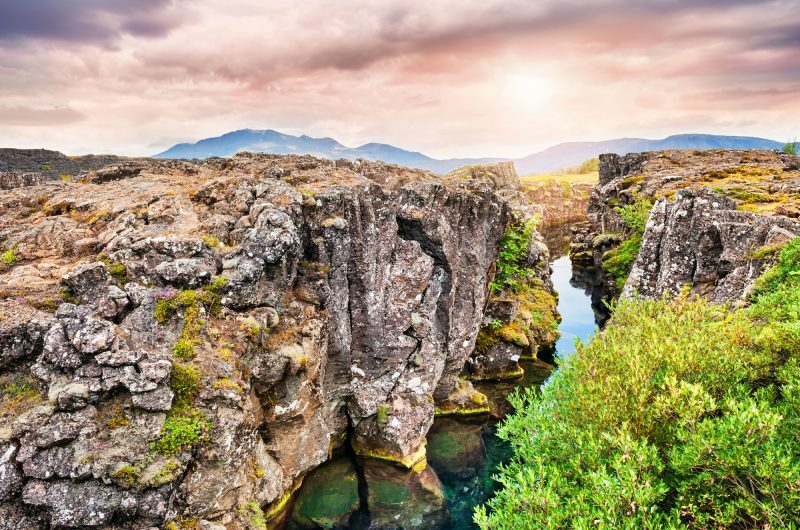 Straddling the Mid-Atlantic Ridge, Iceland is a hotspot for volcanic activity. 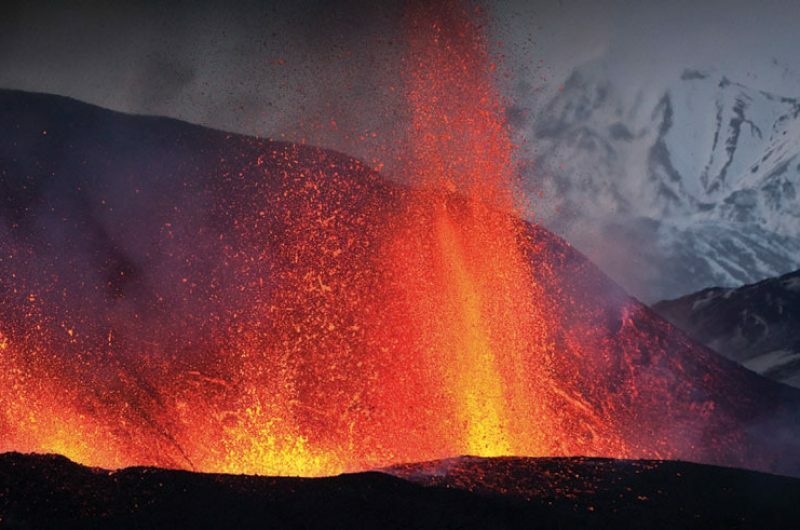 In fact, volcanoes are such a big part of Iceland’s unique appeal that we operate a Volcano Hotline, notifying you of potential trips to visit live eruptions at short notice. Sign up by contacting one of our Travel Specialists or emailing us at volcanohotline@discover-the-world.co.uk. 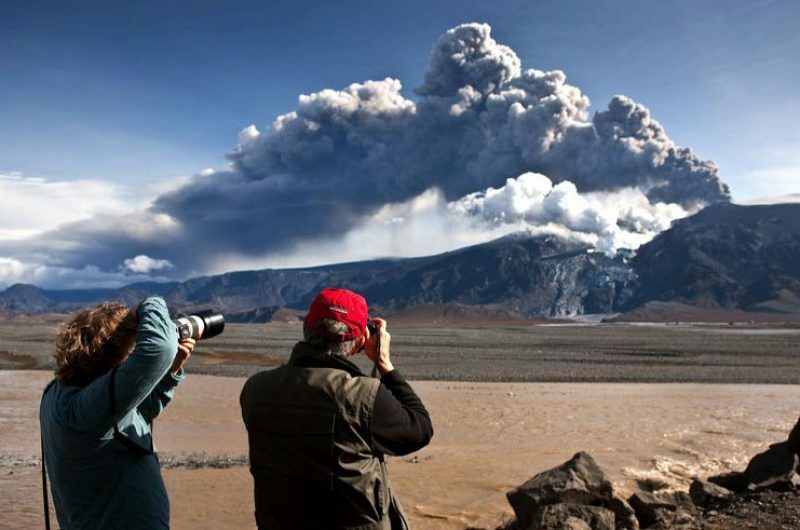 As long as the authorities have declared that the eruption site is safe to visit, it is often possible to arrange helicopter flights and superjeep expeditions to view the action up-close. Visit anytime and you’ll discover that Iceland’s volcanic scenery is surprisingly subtle and beautiful. The juxtaposition of ice and fire adds a surreal touch – whether you’re walking on a lava-sand beach littered with icebergs or hiking across a glacier striated with thin bands of ash from past eruptions. 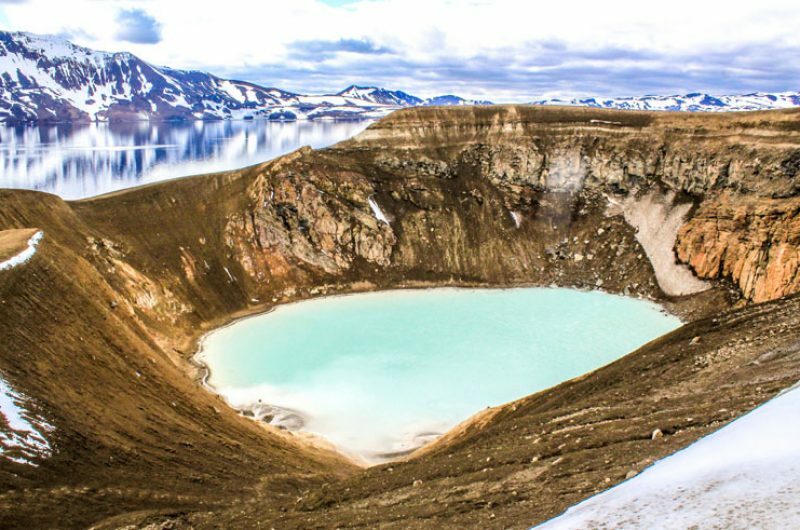 Elsewhere in Iceland, volcanic sites include the giant caldera of Askja in the heart of the interior, which can be visited on either a superjeep tour or 4×4 self-drive. In North Iceland, you can walk trails through the lava fields, sulphurous hot springs and boiling mud pools of Krafla, while in West Iceland, a dormant, snow-capped volcano hunkers down at the tip of the Snaefellsnes Peninsula – a stunning focal point for a self-drive tour. Closer to Reykjavik, we can arrange for you to descend into the 120m-deep magma chamber of a dormant volcano to witness a technicoloured subterranean dreamworld. Equally colourful, captivating and stone-cold dormant, the Vidgelmir lava tube snakes 1,600m beneath an ancient lava flow near Husafell in West Iceland. Equipped with helmets and head torches, you can follow an elevated boardwalk deep underground, shining a light on lava stalactites and stalagmites. 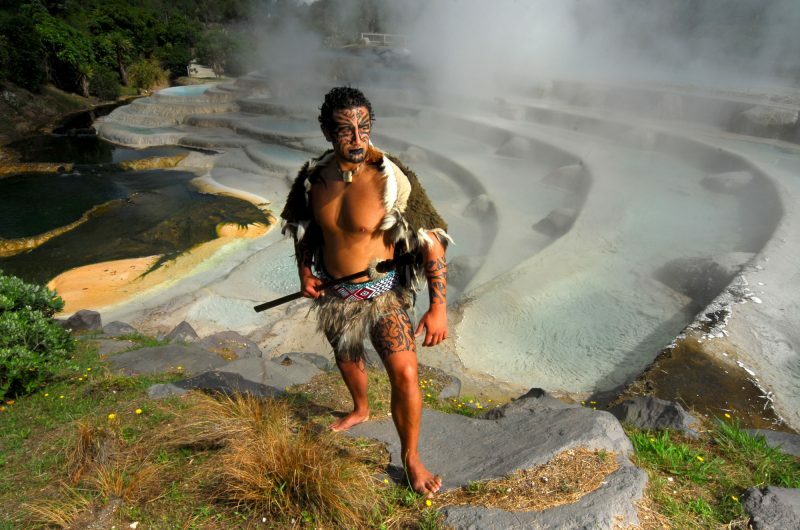 New Zealand is another of our favourite destinations for volcanoes. We offer a wide range of self-drive and escorted holidays in the country, many of which visit Tongariro National Park. Dominated by three active volcanoes – Ruapehu, Ngauruhoe and Tongariro – this is New Zealand’s main volcanic area. With just a day to spare, you can hike the 19km Tongariro Alpine Crossing, famed for its crater lakes, ancient lava flows and stunning views. Another North Island hotspot, Whakaari – or White Island – lies 48km offshore in the Bay of Plenty. New Zealand’s most active volcano, the 2km-wide island is just the tip of a giant submarine cone rising from a depth of 1,600m. We can whisk you to this otherworldly place by helicopter or boat. 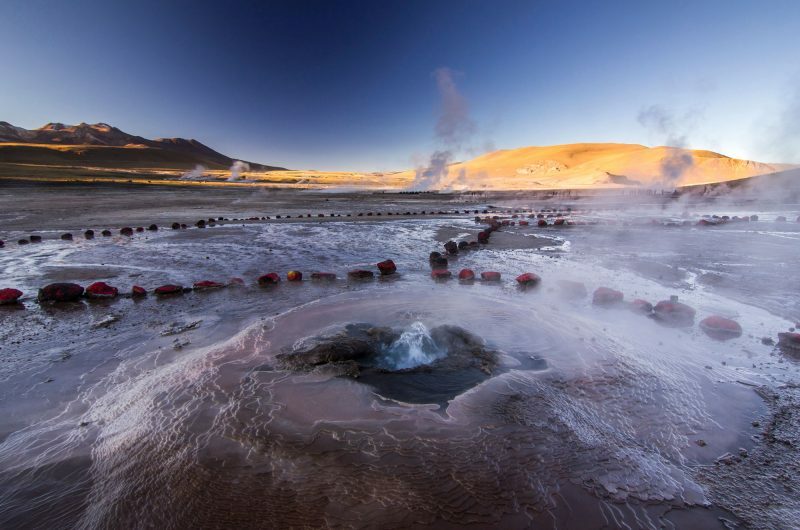 Across the Pacific, on the other side of the Ring of Fire, the volcanoes of Chile pimple the Atacama Desert and Lake District – their stunning, almost symmetrical cones rising above high-altitude deserts or lush, temperate rainforest. Osorno is particularly striking, especially when photographed with Petrohue Falls in the foreground. The panhandle of Alaska is also pockmarked with volcanoes – some like the spectacular 2,790m Mount Redoubt are visible across Cook Inlet from the Kenai Peninsula.